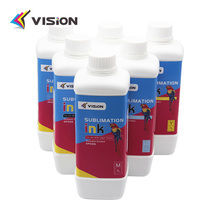 Sublimation ink also call heat transfer ink, it is used for the printing products, the transfer ink will be show on the fabric after heat transfer by the high temperature, so it is very necessary material on heat transfer business.Compare with the pigment ink and dye ink, the sublimation ink with vivid color, high density, mainly make in USA and KOREA, and all with vivid color, after heat transfer by the machine,the design is clear, high reduction color, this is the advantage of the imported ink. 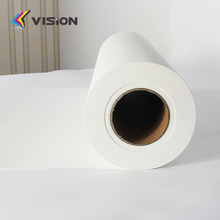 - High quality with competitive price. 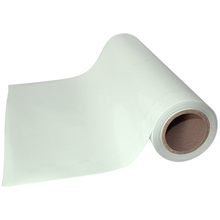 - Suitable for mug/plate/cloth/glass/metal/flag/shoe and so on. - Water fastness and Light fastness can reach 4-5 classes. 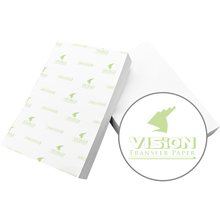 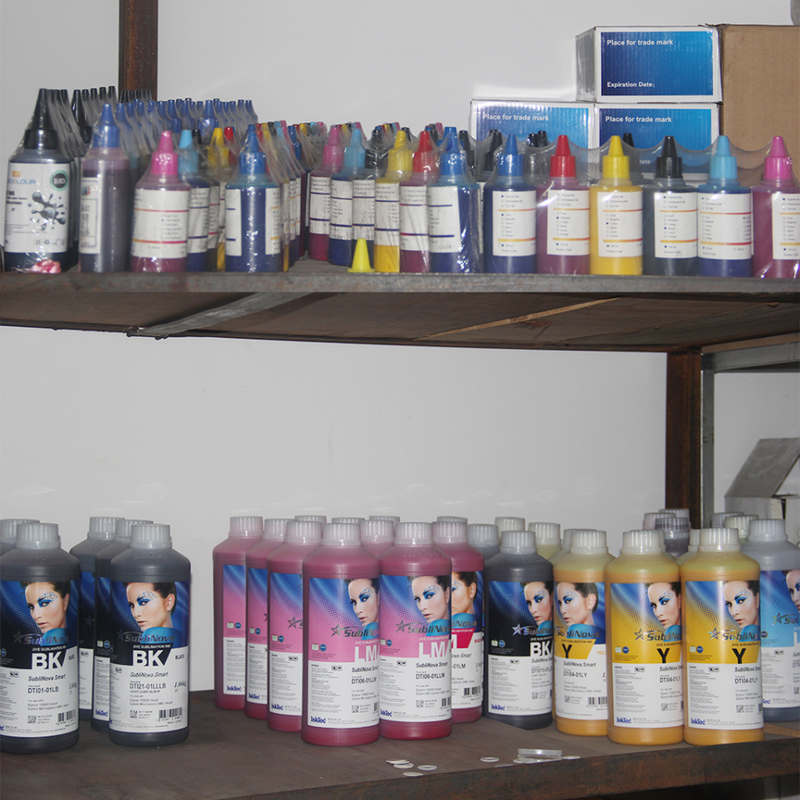 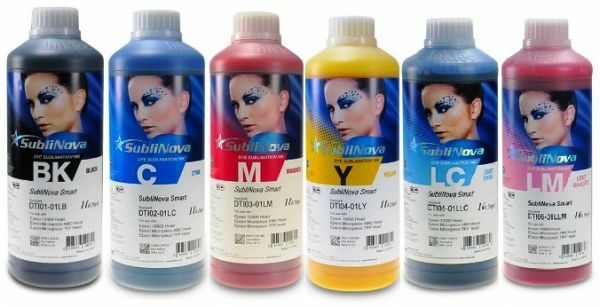 What is Inktec Sublinova Sublimation Ink? 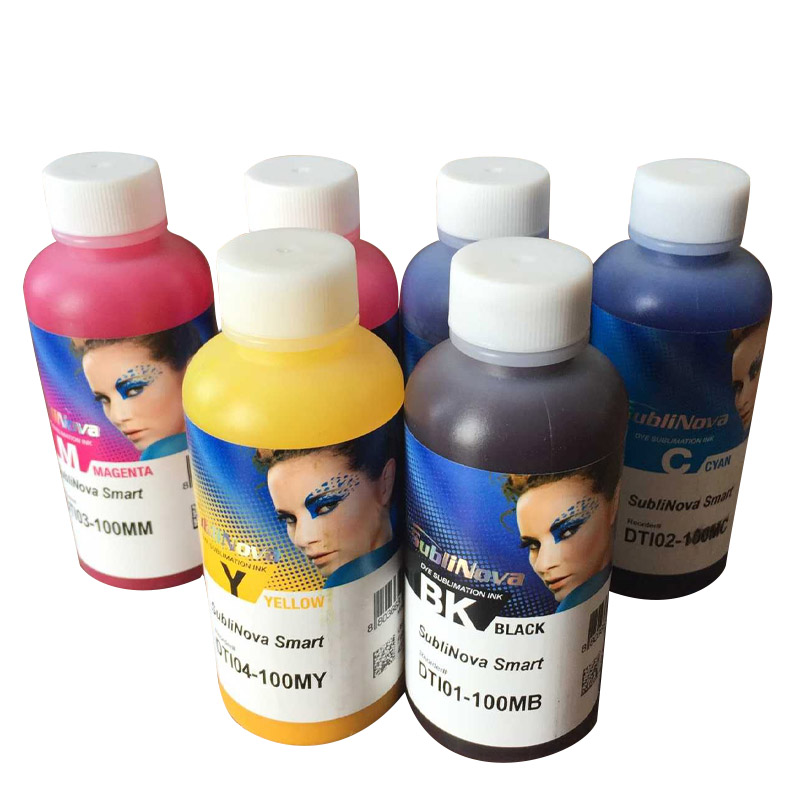 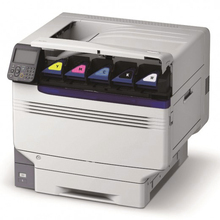 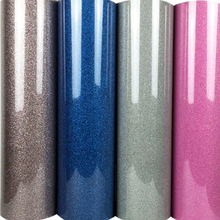 by the machine,the design is clear, high reduction color, this is the advantage of the imported ink.